Our pride in providing high quality products is matched by our passion to provide innovative services that deliver cost effective solutions to meet the needs of our clients. Are you are tired of sorting, weighing and further processing your poultry order? 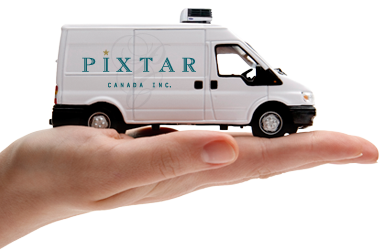 Let Pixtar's experts deliver your order ready to use, spend your time driving success not cleaning chickens! 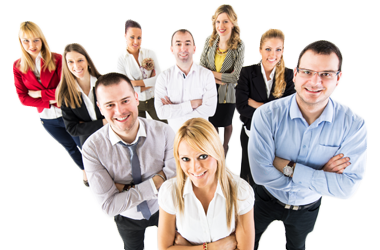 Did your current supplier leave you short? Did your portion sizing not measure up? Are you still waiting for yesterday's delivery? 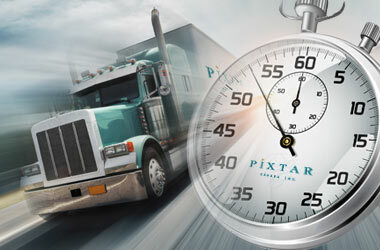 Don't waste your valuable time chasing your suppliers, let Pixtar's team of professionals treat you with the respect that you deserve. Looking to impress your customers with a special product, frenched supremes or perhaps de-boned thighs. Look no further, Pixtar’s highly skilled butchers will deliver that special treat with perfection. Making you look good is our motivation. Is your supplier delivering your poultry order when it's convenient for them? Is your product stale dated before your busy periods? Offer your customers the tastiest chicken possible and reduce your costs by offering only Pixtar fresh chicken delivered when you need it most. We are proud to announce that our supplier of choice for fresh Ontario chicken is Pixtar Canada Inc. Pixtar operates a processing facility in Georgetown Ontario. 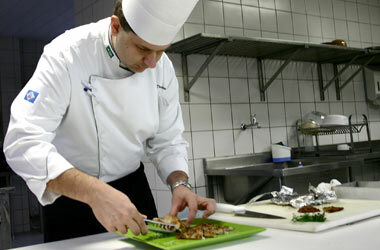 This facility has achieved a Gold Standing from the Guelph Food Technology Centre. Their Ontario chicken is both gluten and nitrate free, has no additives or preservatives and fits all our purchasing criteria. Designed by Wireball Creative Inc. Copyright ©2017 Pixtar Canada Inc. All rights reserved.